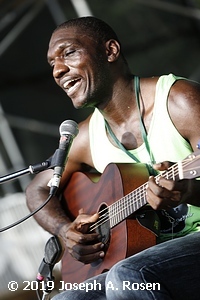 Tee Watts has our feature interview with Cedric Burnside. 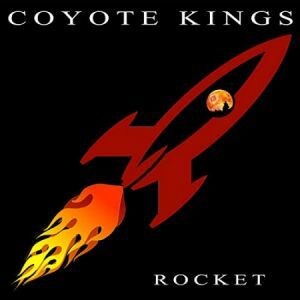 We have 6 Blues reviews for you this week including new music from Coyote Kings, Nick Schnebelen, Dennis Brennan & The White Owls, Jeff ‘The Horse’ Horsey, Josh Hoyer & Soul Colossal and The Hustle Kings. 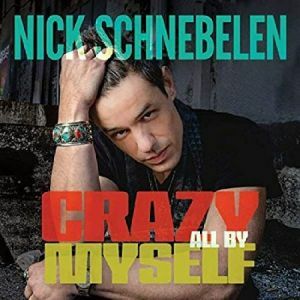 After two well-received live albums, guitarist/vocalist Nick Schnebelen knocks it out of the park with this studio release, which was produced by Grammy-winning percussionist Tony Braunagel and captured in the studio owned by Johnny Lee Schell, his playing partner in the Taj Mahal/Phantom Blues Band. But that should come as no surprise to blues lovers. 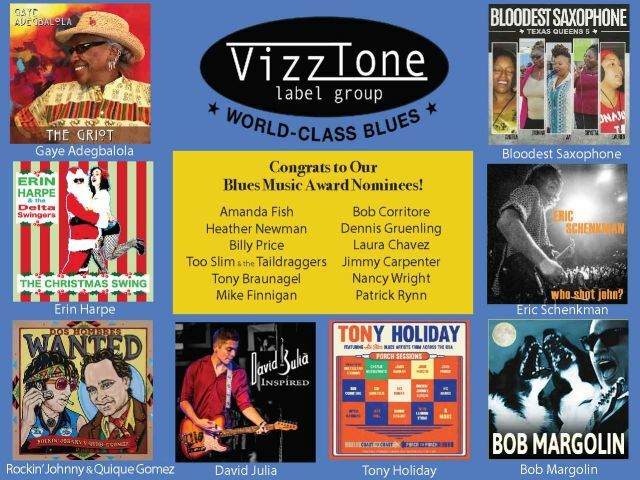 A powerful singer in his own right, Schnebelen made up one-third of the family band, Trampled Under Foot, which captured the International Blues Challenge in 2008, during which Nick won the Albert King Award as best guitar player in the competition. Since disbanding after winning band and album of the year in the 2014 Blues Music Awards – bass-player sister Danielle Nicole launching what would become a superstar solo career and percussionist brother Chris traveling the world in support of several top acts, Nick’s built a major national and European following in his own right. 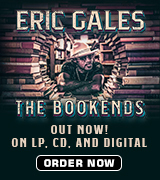 A follow-up to an EP and full-length CD recorded on his home turf at Knuckleheads Saloon in Kansas City, Crazy All By Myself was produced at Ultratone Studios in Culver City, Calif., and includes an all-star lineup. The core unit features Schnebelen on guitar and potent baritone vocals throughout aided by Braunagel on drums, Mike Finnigan (Taj/Phantom/Bonnie Raitt) on keys and Hutch Hutchinson (Neil Diamond/Colin James) on bass with Schell adding rhythm guitar on three cuts. They’re augmented by harmonica wizards Jason Ricci and Dustin Arbuckle, keyboard player Jeff Paris (Keb’ Mo’/Coco Montoya), bassist Reggie McBride, guitarist Davy Knowles and violinists Lionel Young and Ada Pasternak. 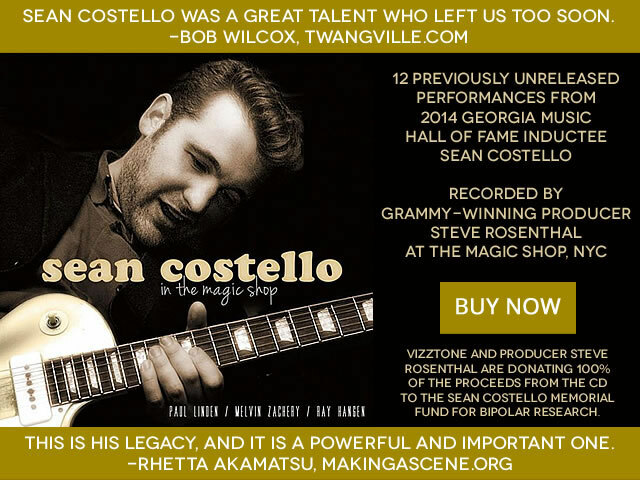 Backing vocals are provided by Melodye Perry and 2018 Blues Blast Music Awards Sean Costello Rising Star winner Heather Newman. Schnebelen composed eight of the 13 cuts, all of which come across as intensely soulful, modern blues. “Lil’ Death,” penned by J.J. Holiday of Imperial Crowns fame, powers out of the gate to open as it announces to a lady that the singer’s on his way and ready for action – the way he wants to die. A guitar and drum hook introduce “It Ain’t Me,” which finds Nick returning from a hard day’s work, discovers his woman’s been with a so-called friend and knows instinctively that he’s no longer the one she wants. The uptempo “Ain’t Got Time For The Blues” continues the theme, stating that he’s got a new lady and a brand new groove before troubles return for the stop-time title cut, “Crazy All By Myself,” in which Schnebelen makes it perfectly clear that he doesn’t need any assistance when it comes to going nuts. “Altar Of Love,” written by fellow Imperial Crown Jimmie Wood, roars out of the gate aided by Ricci as it reflects on better times atop a driving shuffle. The disc quiets for the ballad “Bad Disposition With The Blues” before getting funky for “Bad Dream,” in which the singer is in the midst of a divorce and his missus’ lawyer is making outrageous demands. The mood brightens dramatically for the expressive “Soul Magic” with a new lover on scene before picking up steam again with a cover of Dave Duncan’s “I’m A Fatboy,” an ode to riding Harleys. “I Leaned My Heart On You,” another bittersweet ballad about a troubled romance, precedes updated covers of Magic Sam’s “Out Of Bad Luck” and Delbert McClinton’s “Monkey Around” before Schnebelen delivers the sweetest melody in the closer, “Holding On,” which finds the singer in a bar and watching his ex with another man as he realizes he stayed in the relationship too long. Crazy All By Myself is a winner on all counts despite themes that deal primarily with the down side of romance. As you probably figured out from the lineup, the musicianship here is stellar throughout, and all of the tunes sing from the heart with deep emotion. Available through most major retailers and strongly recommended. I’m putting this one aside to consider for album of the year. It’s that good. 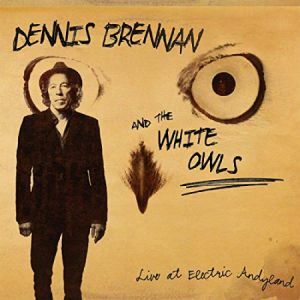 Vocalist/harp player Dennis Brennan has been a fixture on the Boston music scene as a roots rocker for decades, but has always been deeply influenced by the blues – as this release with his regular band, The White Owls clearly demonstrates. A native of Berlin, Mass., his professional career began with The Paranoids, a high school band that severed as opening act for The Remains and The Barbarians, two of the top bands of the garage rock era, and he toured the Eastern Seaboard for years as lead singer with Push Push, The Martells and others before launching his own self-named group in 1992. A songwriter of note, his tunes have appeared in such films as Sylvester Stallone’s Copland, Lisa Kudrow’s Clockwatchers and Stockard Channing’s The Matthew Shepherd Story. 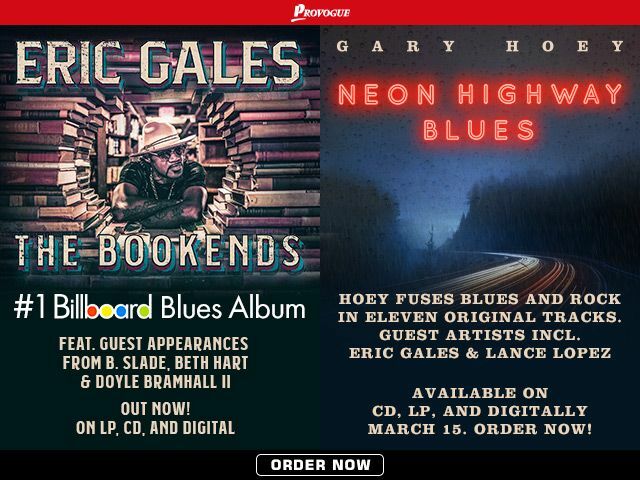 His recording history began with Push Push on Tone Cool in 1989 before releasing two CDs under his own name on Rounder Records’ Upstart imprint in the mid-‘90s, earning four NEMO Awards nominations and top honors for Outstanding Roots Rock Band. This release is Brennan’s fifth solo effort and first since his Engagement CD on the Hi-N-Dry label in 2006. 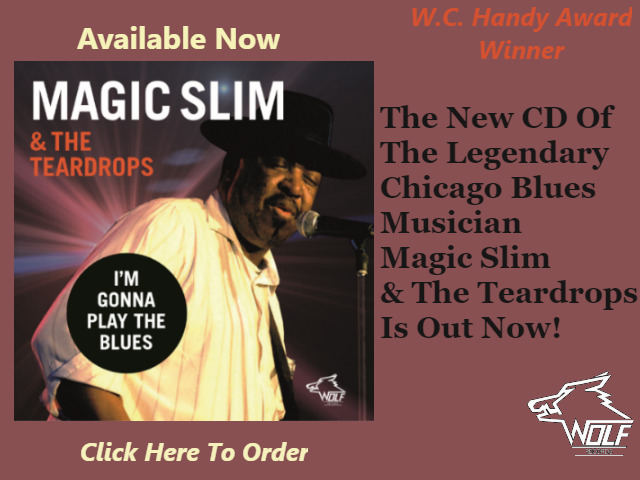 Recorded and produced by Andrew Plaisted at his Electric Andyland studio, it’s an all-blues effort that features Dennis’ powerful, and acrobatic tenor throughout atop a mix that gives him plenty of space to shine. 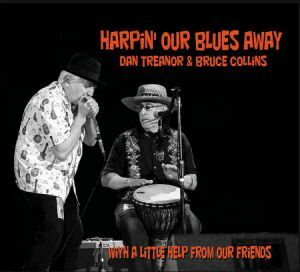 A collection of three originals and nine covers, the band includes Tim Gearan and Stephen Sadler on guitars, David Westner on organ, Jim Haggarty on bass and Plaisted on percussion. Brennan shines vocally on a slow version of Johnny “Guitar” Watson’s “Cuttin’ In” aided by stellar six-string accompaniment before launching into an uptempo version of Detroit bluesman Bobo Jenkins’ “Nothin’ But Love.” It’s a straight-ahead, medium-fast shuffle that gives Dennis space to put his rich, traditional harp chops on display. 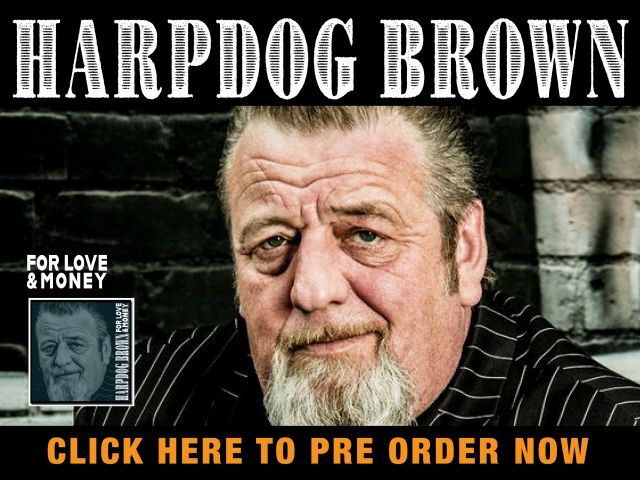 Next up, Brennan dips into the catalog of Big Al Downing, one of few African-Americans who made a name for himself in rockabilly, for the rapid-fire “Yes I’m Loving You.” “End Of The Blues,” a slow-dance pleaser penned by Gearan, comes across with a traditional feel as it assures a loved one that the singer will be there waiting to help celebrate the good times ahead. Dennis puts his own stamp on Jimmy Reed’s “Good Lover,” eschewing Reed’s familiar high-end harp for a steady-swinging delivery and licks of his own, before he takes on “The (New) Call Of The Freaks,” a song first recorded by Luis Russell and his orchestra in 1929. You’ll recognize it from it’s familiar lyrics: “Stick out your can/Here comes the garbage man.” It starts with a stiff, military drumbeat, but quickly starts to swing. It flows into the Brennan-Plaisted-Haggarty original, “Tangle,” in which the singer takes full blame for having a hard head and being the cause of his own troubles, before the Sadler penned “Three Kind Of Blues,” an old-school ballad that finds Dennis in search of “lovesick blues, heartsick blues and one of my very own. A quartet of covers — Willie Dixon’s “I Live The Life I Love,” Mose Allison’s “Foolkiller,” Leadbelly’s “I’m On My Last Go Round” and The Rolling Stones’ “No Expectations” – bring the disc to a conclusion. Live At Electric Andyland is comfortable and relaxed, delivering the feel you’ll probably get if you catch this group in person – as the title suggests. The originals are rock solid, and the covers are far more than note-for-note re-dos. Available through most major retailers and fun throughout. The Nebraska-based soul band returns with their fourth album and it’s a sure winner for anyone who likes soul-blues. Josh has a great voice for this sort of music and the horn-rich arrangements are terrific. Josh wrote all the material (with a nod for ‘creative contributions’ from the rest of the band). Josh plays keys and baritone sax, Blake DeForest is on trumpet, Benjamin Kushner guitar, Mike Keeling bass and Larell Ware drums; not surprisingly, when you hear the album, everyone contributes backing vocals. Other musicians involved are Mike Dee on tenor sax, Justin G Jones on Latin percussion and no fewer than fourteen backing vocalists dubbed ‘The Heartland Soul Choir’. 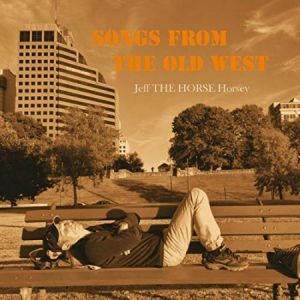 Josh produced the album which was recorded in two Nebraska studios by James Fleege. 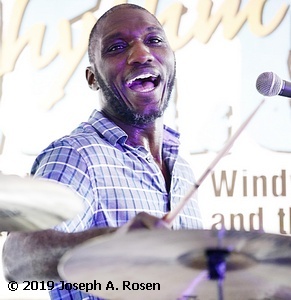 The band sets out its stall with the title track which has an excellent horn chart underpinned by wah-wah guitar stylings as Josh encourages us to keep learning. A love letter to “Clara Jane” is a gentler affair with twinkling electric piano as Josh expresses his love and admiration for this lady and Josh is looking to “chill a while” with a lady (possibly the same person?) in “Better Days”, a lilting ballad with a superb trumpet solo and full choir vocals sitting behind Josh’s emotional singing on the outro. “Tell Me Why” starts off in gospel acapella mode before a powerful horn arrangement on another ballad that asks why it is so hard to see the light. “Star Culture” features some edgy guitar as Josh sings about the excessive interest in media celebrity before the band takes a funkier approach with horns and latin percussion on “You, I, We (All Together Now)”, Josh even adding a short rap-influenced section. 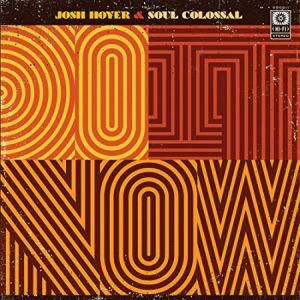 “The Other Side” is classic soul with a great chorus, the horns playing superbly over Josh’s warm keys and, as the choir enters the later part of the song the song really takes off. Latin trumpet opens the next track and that feel continues with plenty of percussion once the vocals begin, Josh asking why there is not “Enough For Everybody”, Benjamin adding a Santana-influenced solo before Josh’s piano takes us home on the longest on the disc, the final section having a very Stevie Wonder feel. That track is excellent but possibly the standout cut is “Love Song”, a gorgeous ballad which has lots of classy soul as the band gives brilliant support to Josh who expresses his admiration: “Want to know how to live forever from the dusk till the dawn, you live your life like a love song.” The track is powerful and emotional and the band knocks it out of the park in just 3.34 – terrific! The album closes with “The Liberator”, another song about love’s power, which ends rather abruptly, almost as if someone pulled the plug on the band! There are not a lot of bands out there making this sort of deep soul music so if your tastes run to soul this album is definitely recommended. 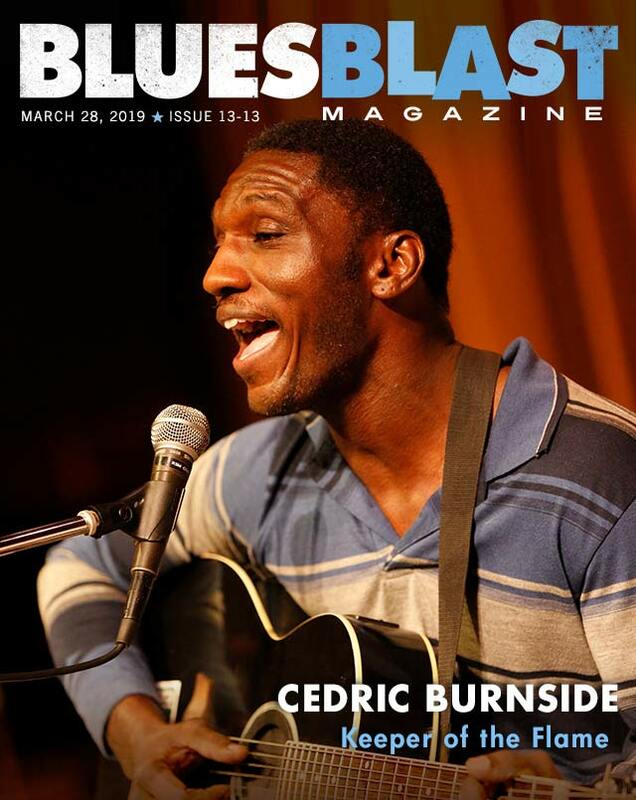 Cedric Burnside had just made it back home from the road and we find him a very cool keeper, clicking into the interview vibe right away. Immediately he pays homage to his Big Daddy, (Grandpa R.L. Burnside) unabashedly. Cedric is grateful for the bloodline from which he sprang. 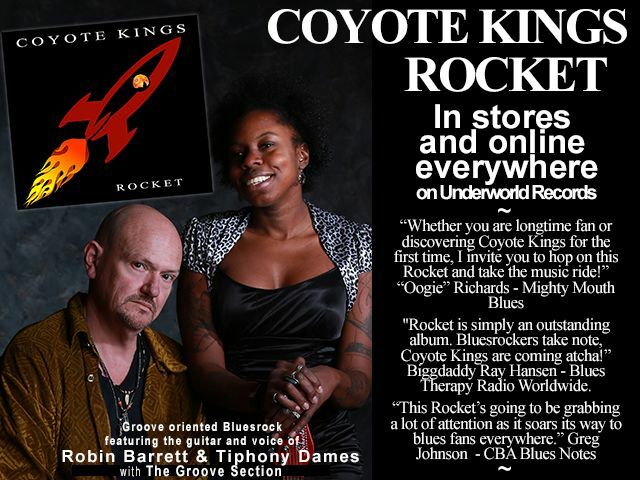 “My Big Daddy, R. L. Burnside, made a good name for the Burnside family as well as opening the doors for us. He and the Good Lord gave me my start and I’m happy to be a part of it. Cedric first gigged with R.L. as a youngster and has been performing now way more than half of his soon to be 41 years of age. 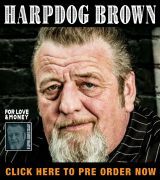 “I forget the name of that first venue in Toronto, Ontario now, but Big Daddy took me on tour with him when I was 13. I know very well that my Big Daddy and folks like Junior Kimbrough, Otha Turner and Jessie Mae Hemphill paved the way for me and the Led Zepplin’s and Jack White’s of the world. I say that because I know for a fact that Jack White loves my Big Daddy and the Hill Country Blues. I’ve got uncles, Duwayne, Daniel and Joseph Burnside that are musicians and a deceased brother Cody that rapped. My dad, Calvin Jackson was a drummer as well. As a child, I used to sit and watch my uncles play music on raggedy amps and drums. I was fascinated and wanted to do it so bad. My whole soul said, ‘You’re gonna do that.’ I knew I wanted to do that for the rest of my life at a young age. When asked the about the spirit as it relates to his music, Cedric Burnside takes us back to his 5 year old world at R.L. Burnside’s home. “Again, I have to bring my Big Daddy in because growing up as a kid, at 5 or 6 years old, my Big Daddy used to throw house parties every other weekend. Me bein’ one of many grand kids sittin’ around the house, listenin’ to that music, I always knew that’s what I wanted to do the rest of my life. The music that he played for us as kids; Muddy Waters, Howlin’ Wolf and Mississippi Fred McDowell, even though there was much more modern music available, I couldn’t help it. I just fell in love with the old school sound. I fell in love with the roots. “Everyday when I wake up, I thank God for lettin’ me open my eyes. And even though I have done things that I’m not proud of in life, I believe God forgives you for it, if you seek forgiveness from your heart. Before I go on stage I take time out for 25 or 30 minutes to pray and ask God to let the Holy Spirit guide me. If my wife is with me, she’s right there. I ask him to instill in my fingers, my mouth and heart, the Holy Spirit. 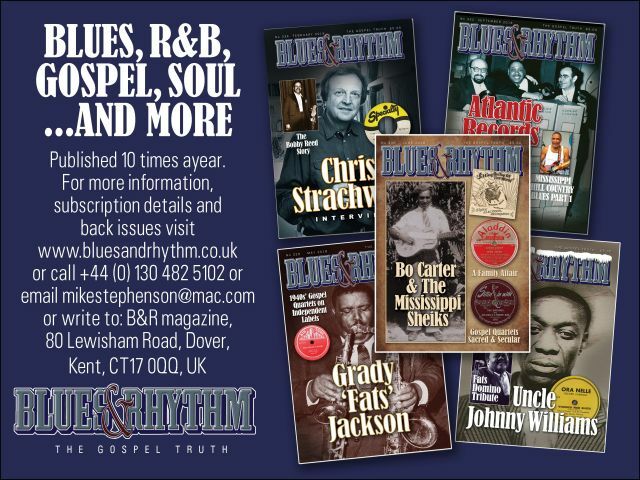 Now, some people think that the Blues is the Devil’s music, but as I just look back and think about Moses leading the Israelites out of Egypt, they were goin’ through the Blues then. Cedric explained his songwriting process. “I piddle around on the piano a little bit, though I wouldn’t call myself a piano player. I mainly write about what I go through. Sometimes a word or lyric phrase might come through first and the music follows 2 or 3 months later or vice-versa. I might come up with a riff of music and the lyrics come sometime later. It’s a process and I definitely don’t try to force it. If I don’t feel the lyrics I won’t write the song. Same with the music. I won’t try to force it to fit if it doesn’t feel right to me. Discussing Mississippi then and now Cedric offers these insights. 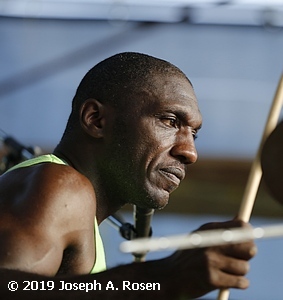 Mr. Cedric Burnside has played upwards of 250 gigs yearly prior to 2018. He took time off to make the critically acclaimed, Grammy nominated recording Benton County Relic. As of this writing his tour itinerary is amping back up including performance at Carnegie Hall in April of 2020. Wow! Hill Country Blues is poppin’! Visit Cedric’s website at: www.cedricburnside.net. CyberSoulMan Tee Watts is the former music director at KPFZ 88.1 fm in Lakeport, California. 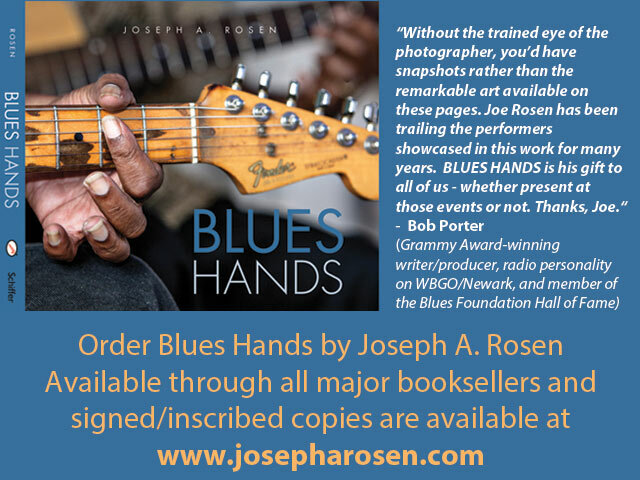 He is currently co-writing the memoirs of Lester Chambers of the Chambers Brothers. The Charlotte Blues Society is pleased to announce that our May Blues Bash will feature an acoustic evening with Australian singer/guitarist Geoff Achison. The show will be held Sunday, May 5th, at the Rabbit Hole, 1801 Commonwealth Ave., Charlotte, NC 28205. Admission is free for members with valid cards and $5 to everyone else. A limited number of reserved seats/tables will be available online through the website, for $10 each. Doors at 7:00; music at 8:00. It will be a great evening of music! We continue to collect non-perishable food and household items for our charity partner, Loaves and Fishes. It’s our goal to collect one ton of donations this year to help stamp out hunger in Charlotte. Cash donations are also welcome. 1 Can? I Can! 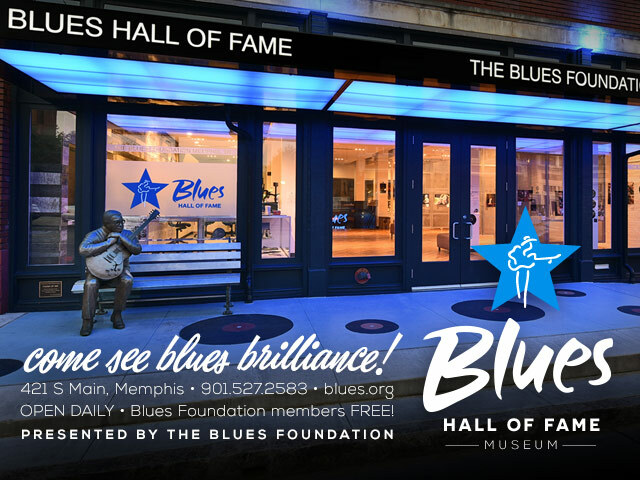 March 27 – Billy Galt & the Blues Deacons, April 1 – Brandon Santini Album Release Party, April 8 – The L.A. Jones Quartet with Adrianna Marie, April 10 – Dan Rivero, April 15 – Gracie Curran & the High Falutin’ Band, April 22 – Marty D. Spikener’s On Call Band, April 24 – Hard Road Blues Band , April 29 – Kilborn Alley Blues Band, May 6 – Orphan Jon and The Abandoned.